So much value! 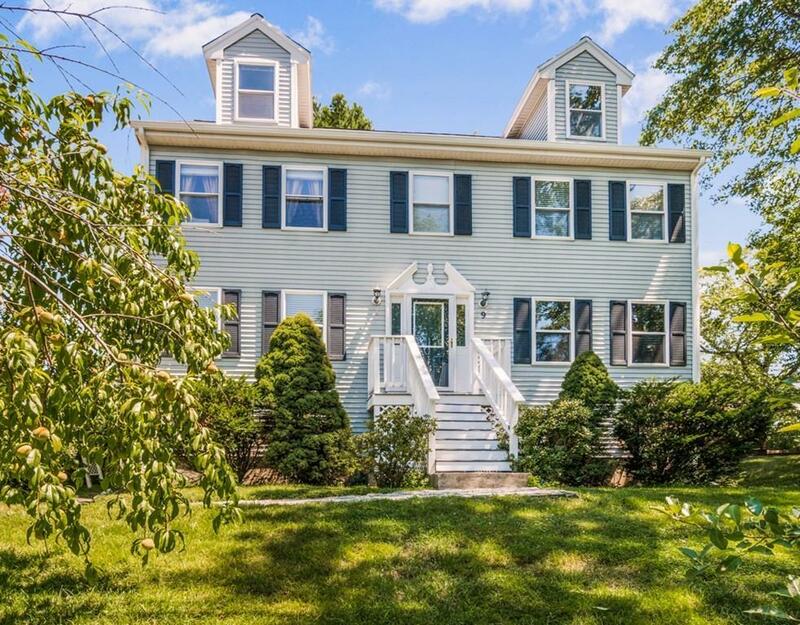 This conveniently located colonial boasts 4 bedrooms and four levels of finished living space. On the first floor there are formal living and dining rooms with a gas fireplace and hardwood floors, a family room with newly installed carpeting, and a full bath. Rounding out this level is an eat-in-kitchen with a slider to a wrap around deck with views of Micozzi Beach. The second floor features the master bedroom with en-suite bath and walk-in closet, two additional bedrooms and a third full bath. If that isnât enough space, venture up to the finished third floor where this large space can be used as a bonus room or fourth bedroom. Plenty of space for toys, a desk and a bed! Finally, the lower level offers even more finished space that can be used as a media room, exercise room or a space for your hobbies. When you are not in the house you can walk to Micozzi Beach or the neighborhood sports pub. This wonderful colonial shouldnât be missed!